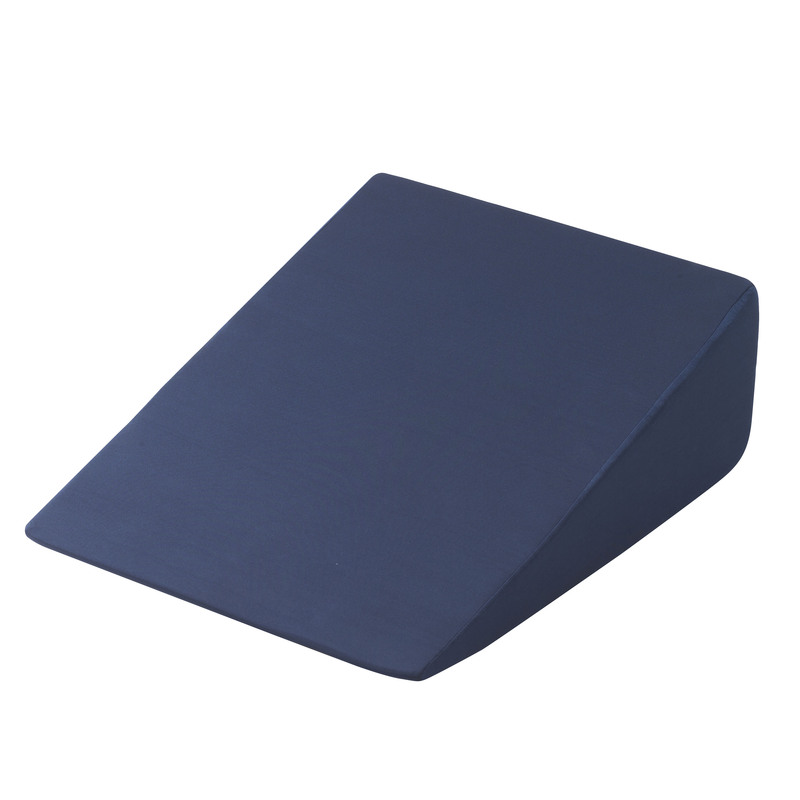 Experience the comfort of a good night's sleep with the Bed Wedge Cushion from Drive Medical. The comfortable foam cushion provides a gradual incline to your body when lying down raising your head and shoulders to alleviate a number of symptoms from neck and back pain and respiratory issues to acid reflux GERD and heartburn. Many even see improvement with snoring. The cushion comes compressed in a unique compact package and expands to full size when opened. The cushion's cover is also removable and machine-washable for easy care.